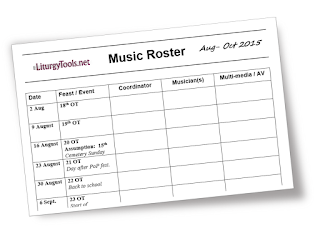 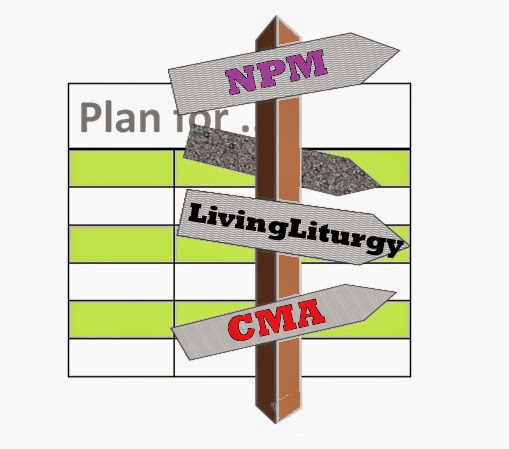 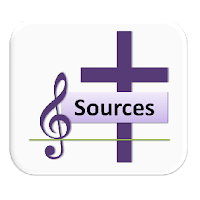 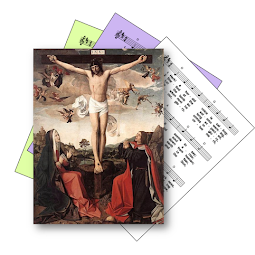 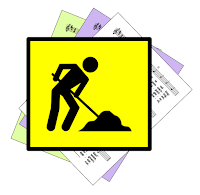 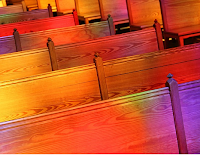 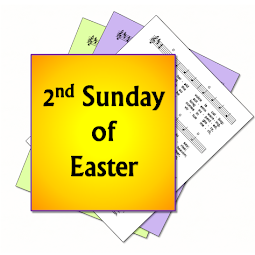 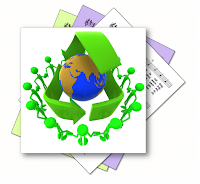 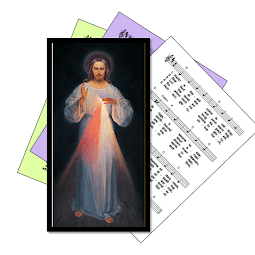 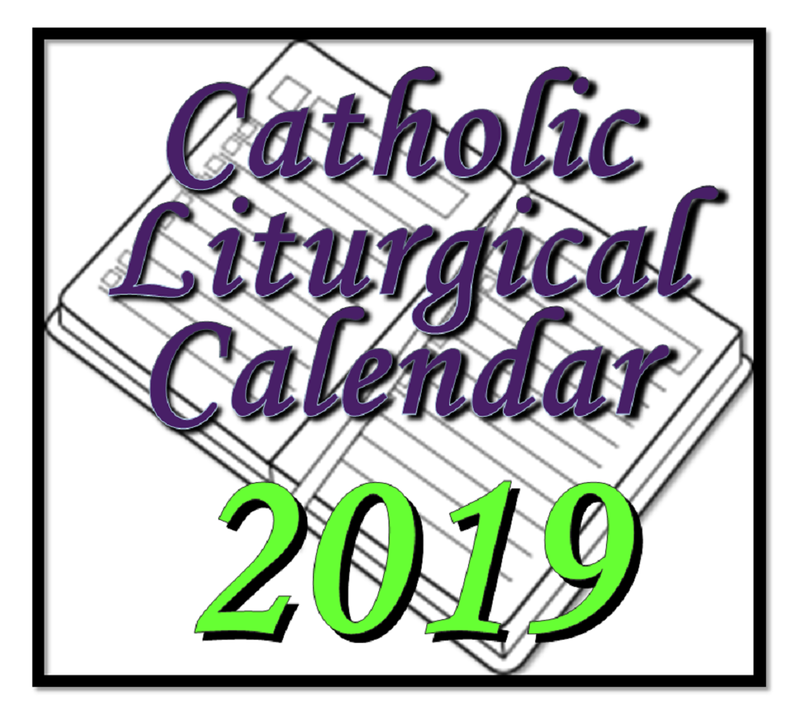 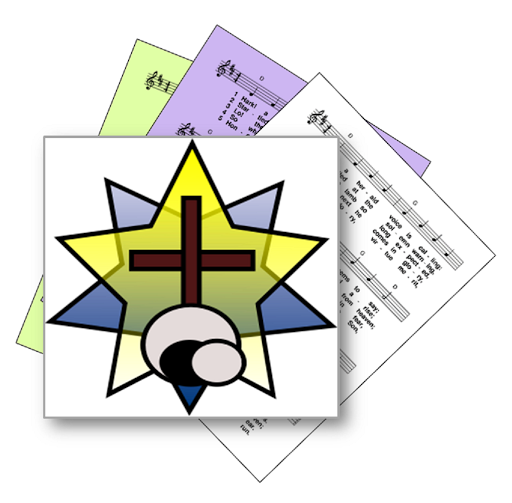 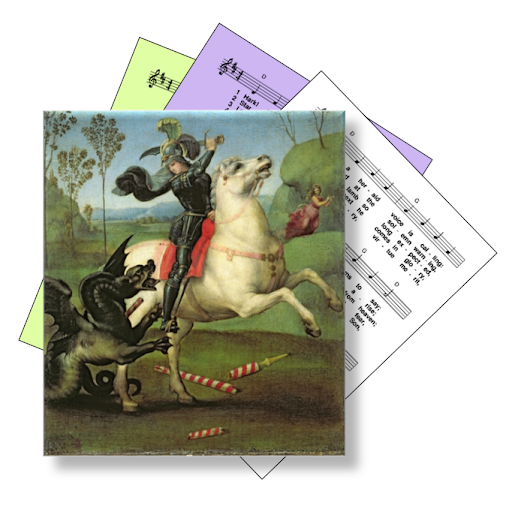 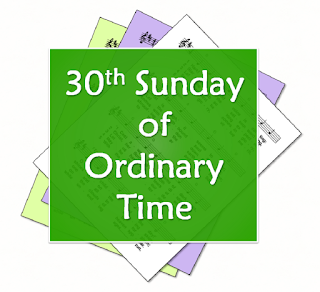 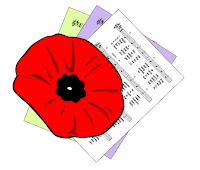 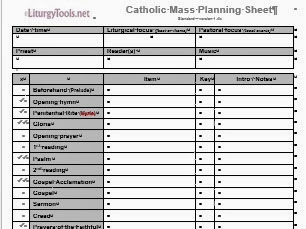 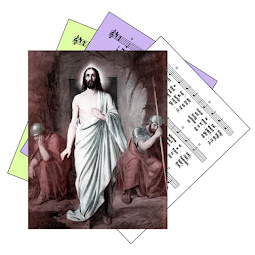 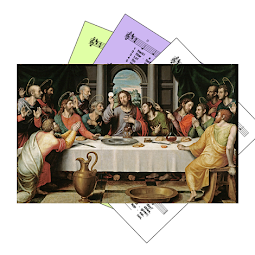 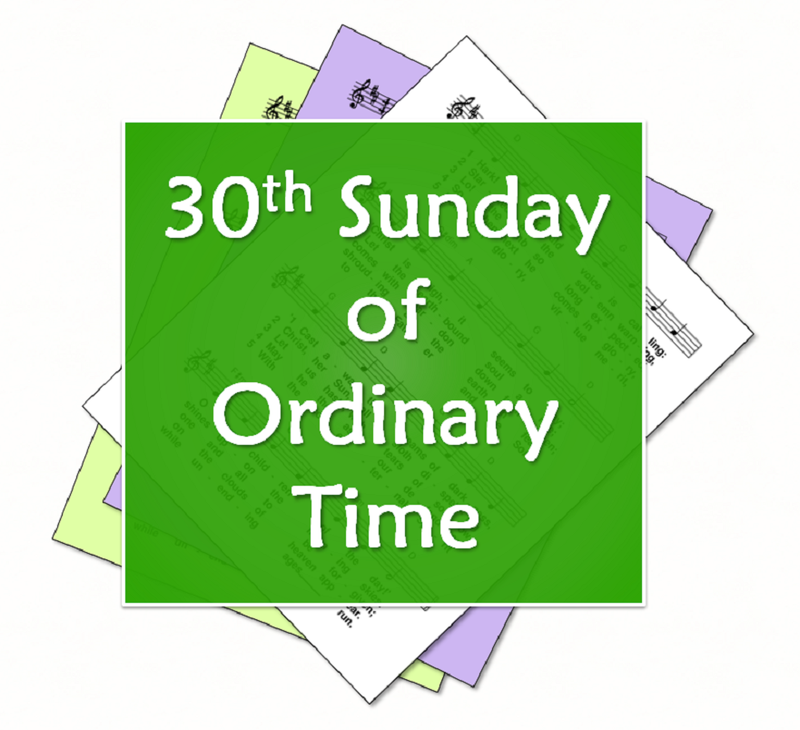 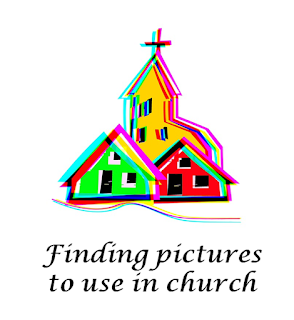 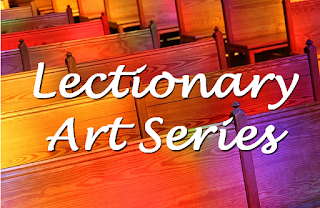 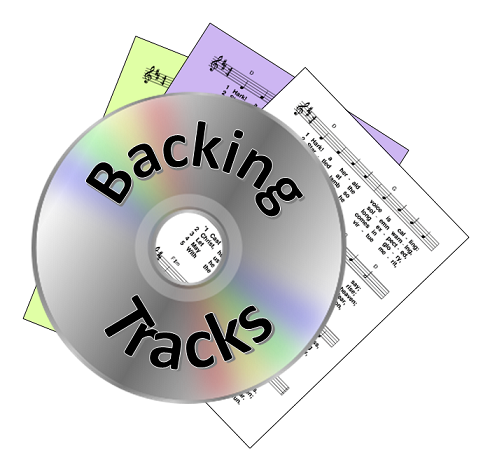 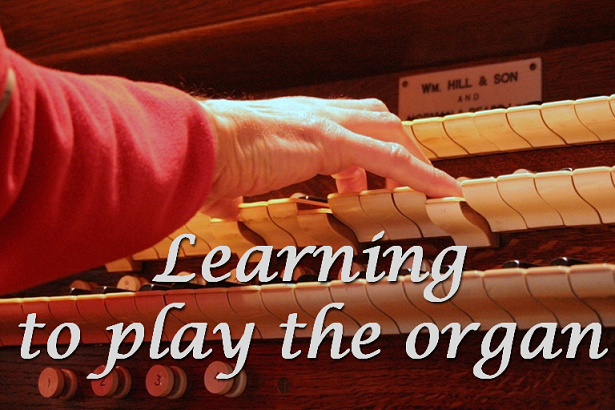 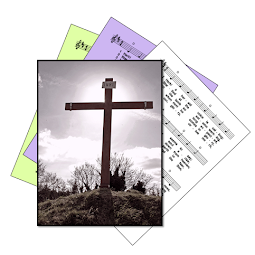 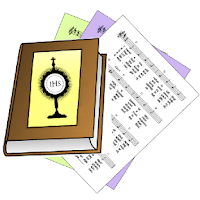 A selection of hymns and songs, based on themes from the Roman Catholic lectionary for the thirtieth Sunday of Ordinary time, Year B. 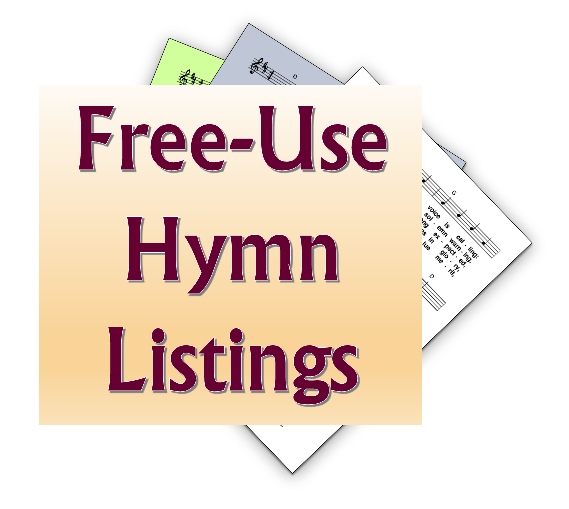 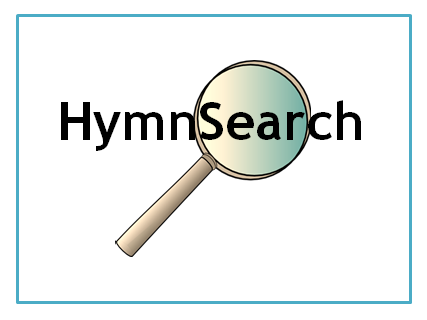 A small selection of hymns that are still be copyright may also included, if they are particularly matched with the readings. 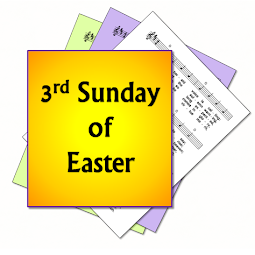 First: Jeremiah - The Lord says "Shout with joy - I have saved my people - I am a father to Israel"
Gospel: Mark - The healing of blind Bartimaeus - thanks to his faith, courage and persistence. God the Father: Healer, protector, miracle-worker, saviour. 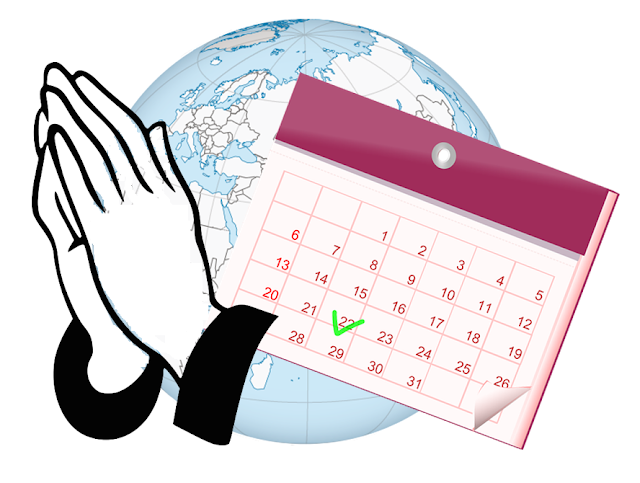 Faith, faithfulness.